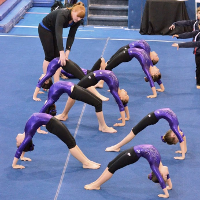 Our mission is to provide high quality, professional gymnastics training with an emphasis on Safety, Technique and Fun. 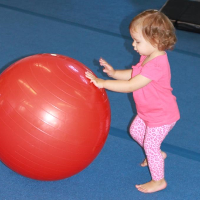 We work hard to ensure that everyone from toddlers to adults, has fun while developing skills, self-confidence and self-discipline. Parent participation required for ages 5 and under. All parents must remain on-site. 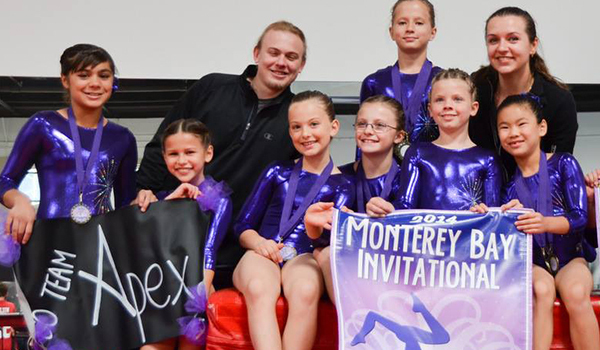 Apex Gymnastics provides planned events and we also make our facilities available for your event. Potential students can try a class for a single 1x class fee. 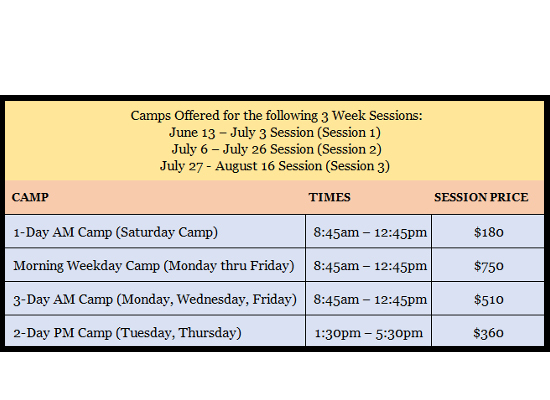 Contact our front desk for more information. 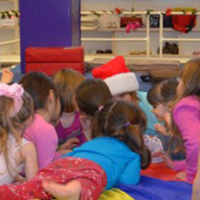 Up to 10 Children: 50min of gym play, 30min in party room. 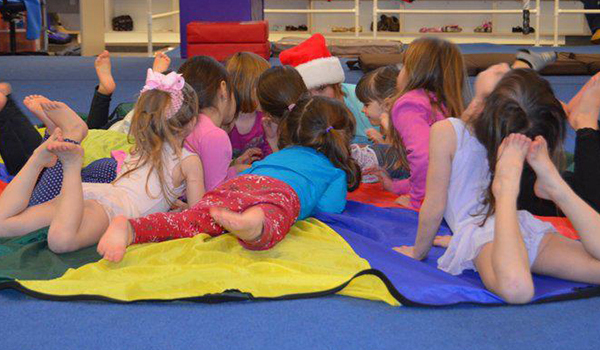 11 to 30 Children: 70min of gym play, 40min in party room. 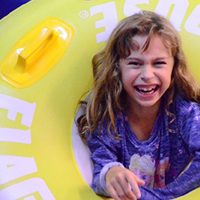 Apex provides tables, chairs, refrigerator, microwave oven, garbage bags, fun instructors & special gift for the Birthday child! Please complete our Birthday Party Registration Form and mail or scan/email to us in order to confirm your event. 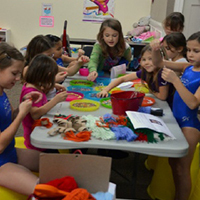 Apex Gymnastics offers Parent’s Night Out (see our calendar) on select Saturdays from 6:00PM to 10:00PM (ages 5 and up). 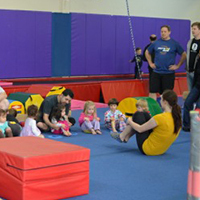 This event gives parents a kid-free evening while their gymnasts work on their new skills and enjoy free play in the gym. 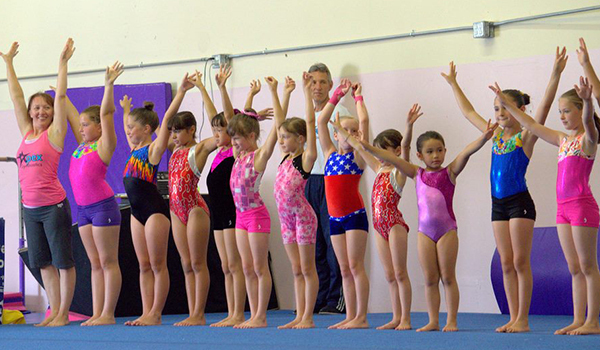 Our dedicated coaches are there to assist participants while they practice in a safe, fun and supervised environment. 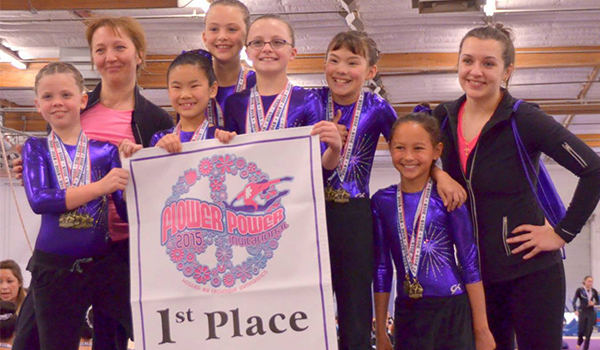 Currently enrolled students are welcome to bring non-member friends to see how fun gymnastics can be! Pizza and juice are included in the participation fee of $35 (members) and $40 (non-members). Siblings recieve a $5 discount. Go ahead and enjoy that movie, comedy show, drinks, or just plain silence!